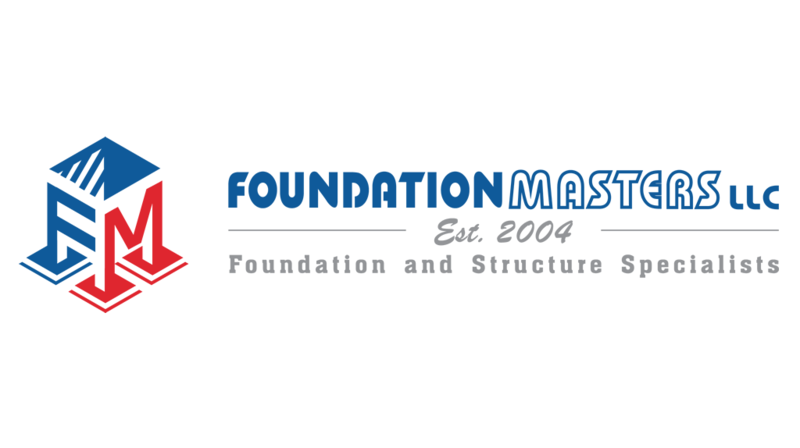 The leaders in Foundation Repair for Florida!!! Is your homes Foundation in distress? Learn how to underpin/pier your homes sinking foundation. Do you have cracks in your walls? Doors that are hard to open & close? Bulging or uneven floors? Any of these trouble signs of developing foundation problems. Foundation settlement can and will lead to major structural problems within your home if not repaired in a timely manor. There's no such thing as normal settlement (according to professional engineers). Foundation settlement and movement requiring foundation repair can be caused by building on expansive clay, compressible or improperly compacted fill soils, or improper maintenance around foundations. Older homes are typically more susceptible to foundation problems, especially in the semi-arid southern region of the United States including cities such as Tampa, FL. and Brandon, Florida. Whatever the cause, settlement can destroy the value of structures and even render them unsafe. If you see signs of foundation distress, don't delay in getting the problem solved. The longer you wait, the more your foundation will sink and cause further costly damage.